These single flare black onyx plugs have a wearable area of 3/8" between the o-ring and flare. Two clear silicone o-rings are included. Choose your size below. 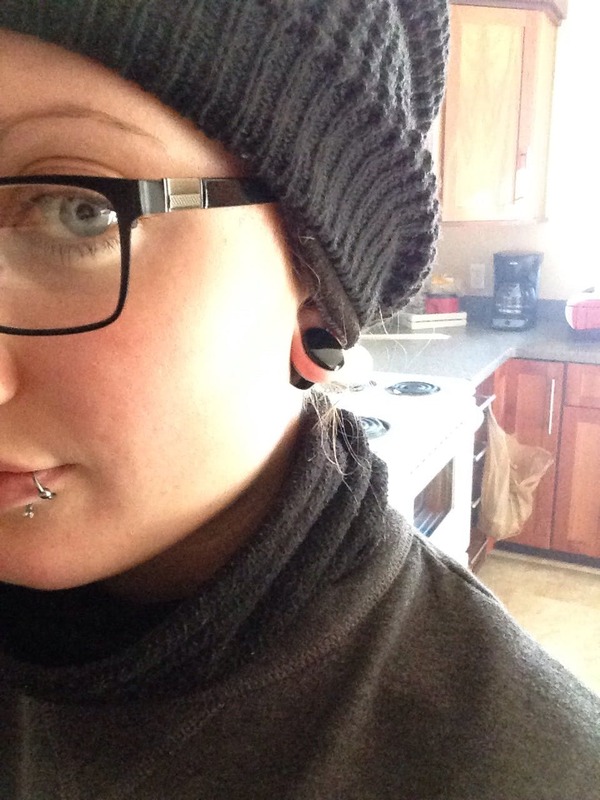 These plugs came quickly, and they're perfect! Very comfortable, and the rubber rings don't slip off, even if I leave them in while I'm sleeping.